Safed developed its reputation as the "City of Kabbalah" during the Middle Ages when Jews who were fleeing the Spanish Inquisition returned to the Land of Israel. Many were attracted to the Tzfat area because of its proximity to the grave of Rabbi Shimon Bar Yochai -- the Talmudic-era rabbi who is recognized as the author of the Book of Zohar. "Rabbi Shimon" learned and taught the Kabbalah in the 2nd Century C.E. in the area surrounding Tzfat. 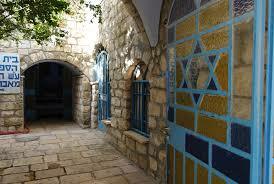 Kabbalists have studied in Tzfat ever since. 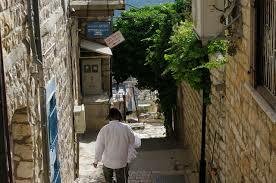 The tradition of the Kabbalah and red string was born in Tzfat. Several resources for authentic Kabbalah study exist today in Tzfat for people with any type of Torah or Kabbalah background, from beginners to advanced students. You can find information for students on any level of study including Kabbalah books, information about the good-luck red string and Kabbalah, Kabbalah artists and more. Be'er Miriam -- daily classes on many different topics relating to kabbalah, Judaism and Hassidus. Open to men and women. Personal Kabbalah Code Learn your personal Kabbalah code with Rabbi Eli Kaye according to your name. The exact place your name is encoded in the Torah which reveals the reflections of your personality and character traits in the content of the verses and words where the letters of your name where found. Kikar Chabad -- Chabad in the Square is a project of the Chabad House of the Old City of Safed, from convenient base in the well-traveled square for which it is named (Kikar Hameginim), provides on the spot mini-introductions to Kabbalah from the Chassidic perspective, under the catchy title: "One-Minute Kabbalah Lecture." They are also happy to answer any and all questions on the topic, give directions etc. in the tradition of the Chabad movement. 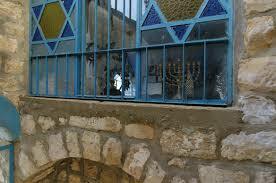 The busy tourist educational center also offers a more in-depth introduction to the Kabbalistic concepts revealed during the Golden Age of Safed (16th Century) on a tour of the venerated and ancient nearby synagogues and surrounding breath-taking outlooks in the neighborhood. 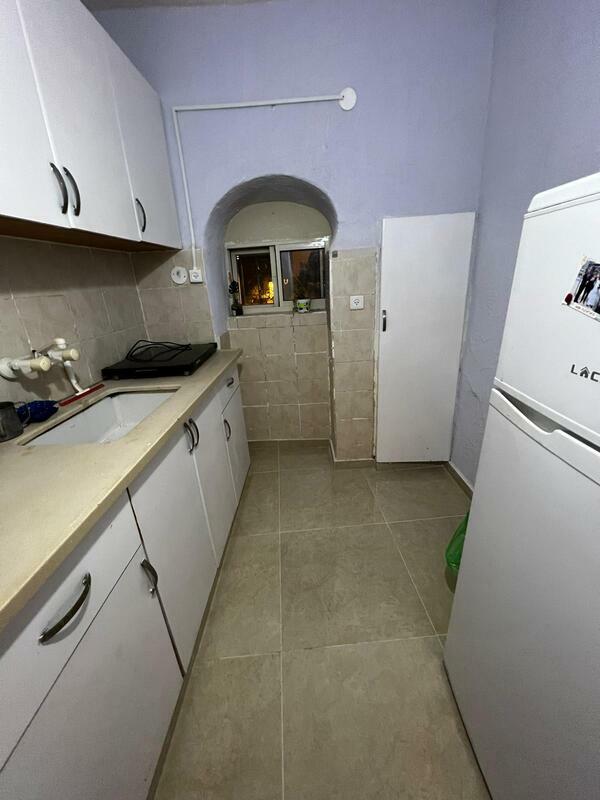 Call or text in advance to book with Yehuda Sugar at 050-447-7177 or email: yehuda@kikarchabad.com. 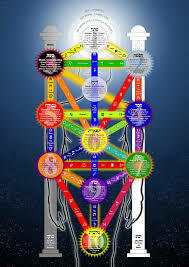 Kabbalistic Codes In the Personal Kabbalistic Codes, developed by Rabbi Eliyahu Kaye, you find the exact place where your name is encoded in the Torah. Hence, the ability to reveal the reflections of your personality and character traits in the content of the verses and words where the letters of your name where found. Dovid Friedman -- Tzfat Artist. Combines study of Kabbalah with paintings. Explanations and classes.